Shmuel Moshe Rutner was my great-great grandfather. My great-great grandmother was his wife Rochel Fuchs/Fux, who he legally married in 1918 (although they already had children and grandchildren together after their religious wedding decades earlier). But it seems that he was married at least twice before. Rochel was born in 1866--and I have the birth record to know that is correct.. Her first known child with Shmuel Moshe was her son Burech Hersh, born 1881. Malka Vizel Fuchs's Parents--Compiling the Clues to Find my 4th Great Grandparents. 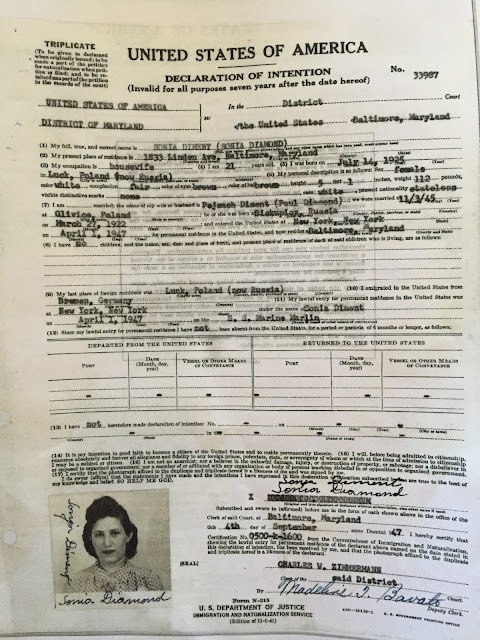 Last week, I wrote about how I found a death record for a woman who may have been my great-great-great grandmother, but I wasn't sure it was her. I was pretty sure I was out of data to prove or disprove that fact, and I was asking for guidance. Well, turns out I found the data--some of which I already had and some of which I just discovered. My great-great-great-great grandfather was Dovid Rutner (about 1794-September 25, 1872). According to family stories (from branches other than mine, which has no family stories about Rutners prior to my great-great grandparents), Dovid was the first Rutner to come to the Maramaros area, from Galicia. They said that he was relatively weathy and owned land and sheep. 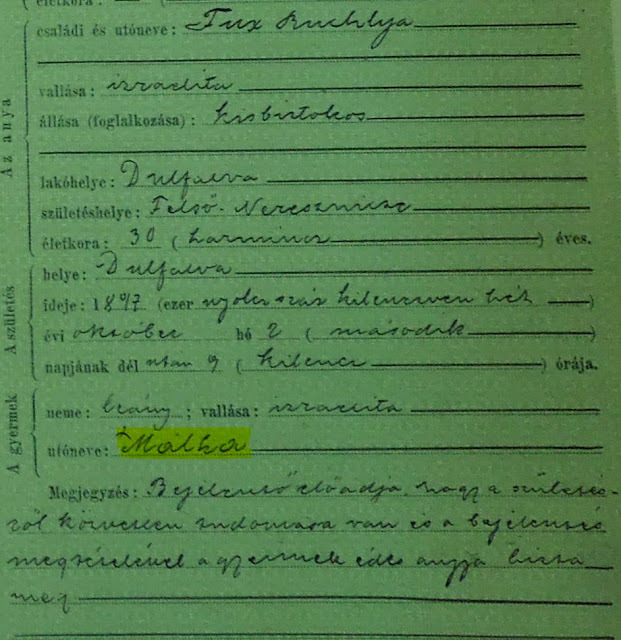 I have his death record (in Kolodne). But now I can visualize the land he owned--and maybe where those sheep grazed. The Austria-Hungarian Empire had cadastral maps, which basically were visual land records that were used for tax and military purposes (more background, with an automatic translation from German can be seen here). These maps can have a ton of information as you look through them, and more and more are being put online. And look what I found! I need advice from my readers on this one. I recently learned that my great-great-great grandmother was Malka Vizel Fuchs/Fux. And I may have found her death record--but maybe not. I'm pleased to announce that the OGS conference held in Toronto this June will have a Jewish stream in partnership with the Jewish Genealogy Society of Toronto--and I'll be one of the speakers! This is a great way to dip your toes into Jewish genealogy research before the more overwhelming IAJGS conference in August. And there are many other great talks as well. My only paternal great-grandparent who survived the Holocaust was my great grandmother, Sheva Fine Baitch. After the war, she was reunited with her one surviving daughter (my grandmother Sonia), and they were together in Displaced Persons (DP) camps in Germany before heading to the United States. 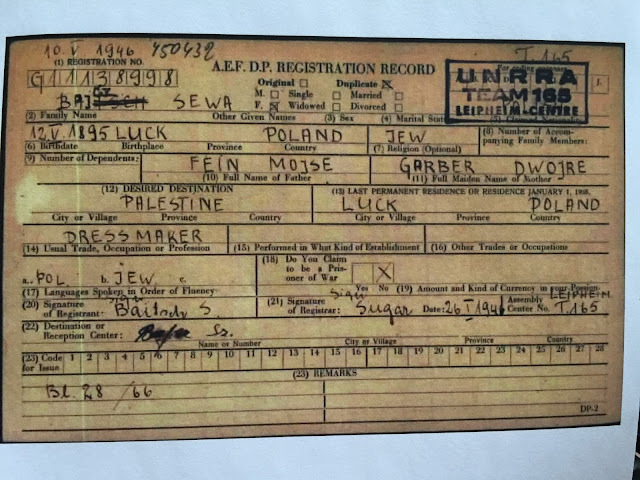 Records of the International Tracing Service (ITS) are available at the US Holocaust Museum in Washington, and they had some information on my great grandmother. My great grandfather Josef Joshowitz was born in 1883. Or 1885. Or somewhere around there. Once he came to the United States, he was pretty consistent with a birthday of October 11, 1885. He generally also gave his birthplace as various spellings of what is now Tiachev, Ukraine. However, Tiachev was both the town and the rayon/district in which Tiachev (as well as Kolodne and Uglya, where he married) were located. So I've never been completely certain of where he was born. 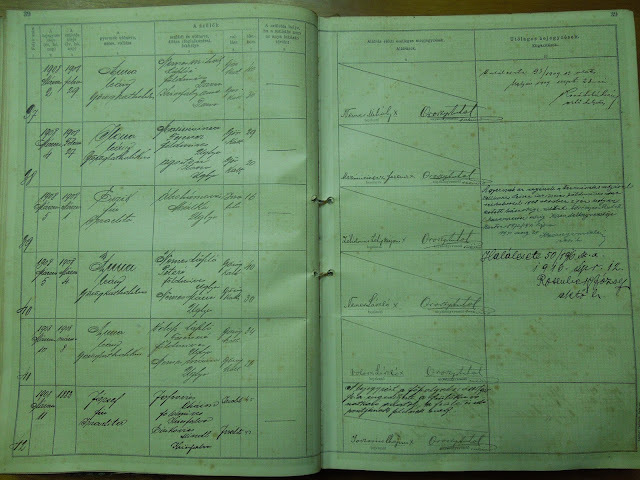 Austria-Hungary only began to institute civil registration of vital events including births in the fall of 1895, well after any of Josef's potential years of birth. And I'd indexed the earlier years of vital records for the Maramaros Project, but Josef's birth wasn't found among the few births that actually were reported in the 1880s through any of the rayon. 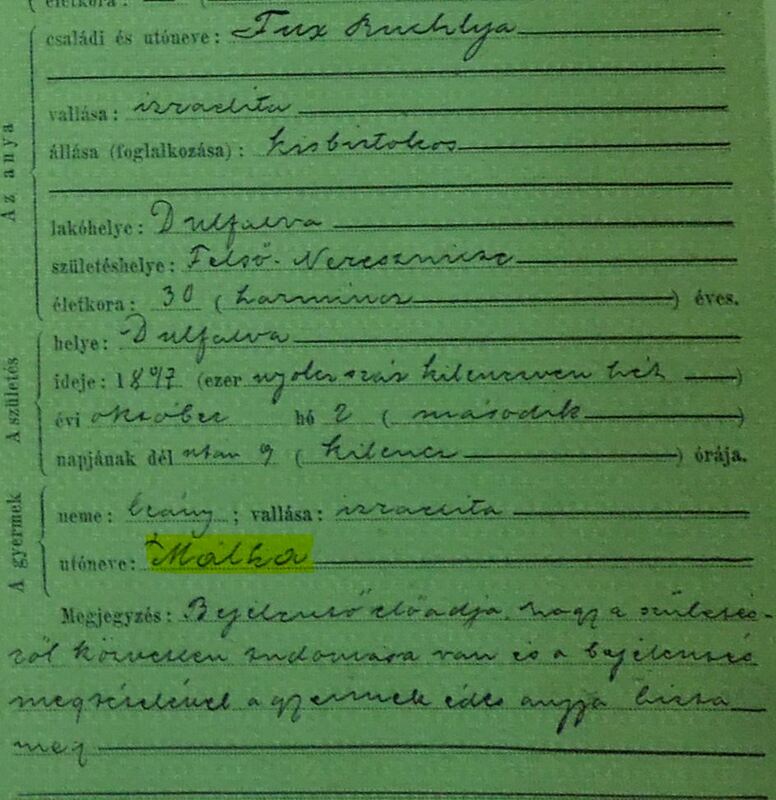 But then I was going through the post-1895 civil registrations for Kolodne and a few surrounding towns. I sent away to USCIS for my grandmother's C-File. I got it in the mail--along with a note that she had an A-File as well, and they will get it to me eventually. Meanwhile, here's her C-File! Her Declaration of Intention has her as both Diment and Diamond and has her born in Luck, Poland (now Lutsk, Ukraine). She was actually born in nearby Horochov, but it was in the Lutsk District of Volhynia. It has a wonderful picture of her, as well as her signature with both versions of the surname. 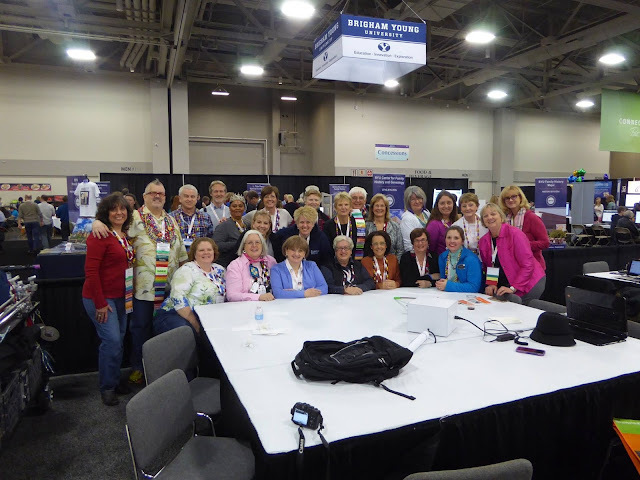 While at RootsTech, two of my worlds collided--the genealogy world and that of hereditary health issues. RootsTech holds their Innovator Showdown each year, in which various genealogy-related technology products compete for $100,000 in cash and prizes. There were some really interesting products which I blogged about during RootsTech, but one of the products really struck home for me--TapGenes. TapGenes allows you to collect your family's medical history in one place and can flag conditions for which you may be at risk, allowing you to have a conversation with your doctor. My personal experience with finding out I was BRCA+ because of genealogy--and therefore finding cancer at an early stage--showed me the importance of leveraging family information to give people knowledge to empower their medical decisions. Where to start? I'm writing this on a plane flying east from Salt Lake City. This week at RootsTech was exhausting but exhilarating. I learned, met new and wonderful fellow genealogy addicts, including some that I've known online for quite a while. The genealogy blogging world is full of fun, wonderful people. First off, if you're actually attending RootsTech in person, come hear me give an intro to JewishGen at 12:20PM on Friday on the Demo Stage in the Expo Hall--and then say hi! My second day of RootsTech started early with an Ambassadors-only tour of the massively huge expo hall, pre-opening. I recently discovered on my great-great grandmother's delayed marriage record that she was born in the town of Felso-Nereszmieze in 1866. Was this an estimate or was this exact? This clue led me to discovering more records--and my great-great-great grandmother's maiden name. Day 1 of RootsTech is over, and I'm exhausted--but in a good way. I've met so many genealogy people (particularly from the blogging world) for the first time in person which has been wonderful.